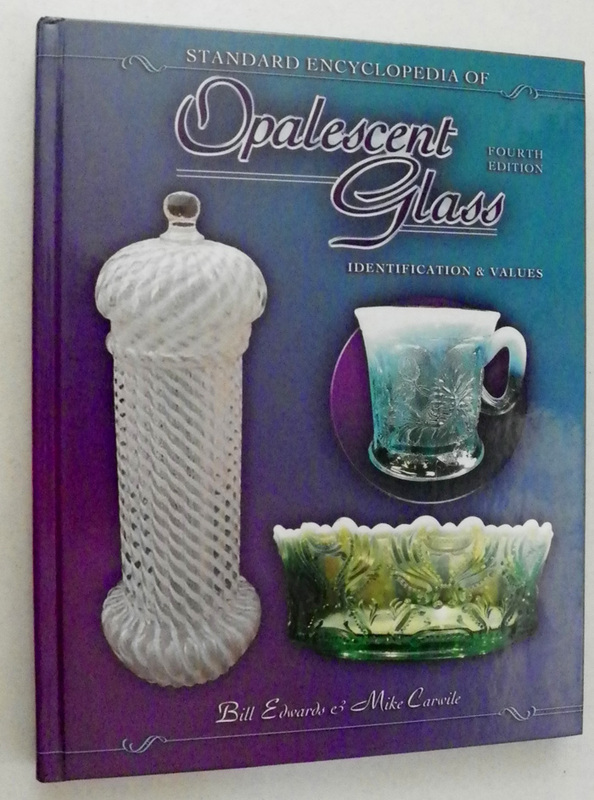 Glass production by both American and English glass companies from 1880 to 1930 is once again covered in this volume. Almost 200 new patterns are featured. Over 760 color photos. Detailed information on several prominent glass manufacturers is a new feature. 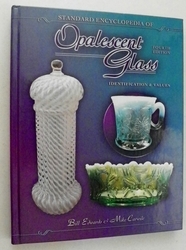 The attached price guide has been largely expanded to include hundreds of patterns and colors. 2002 values.